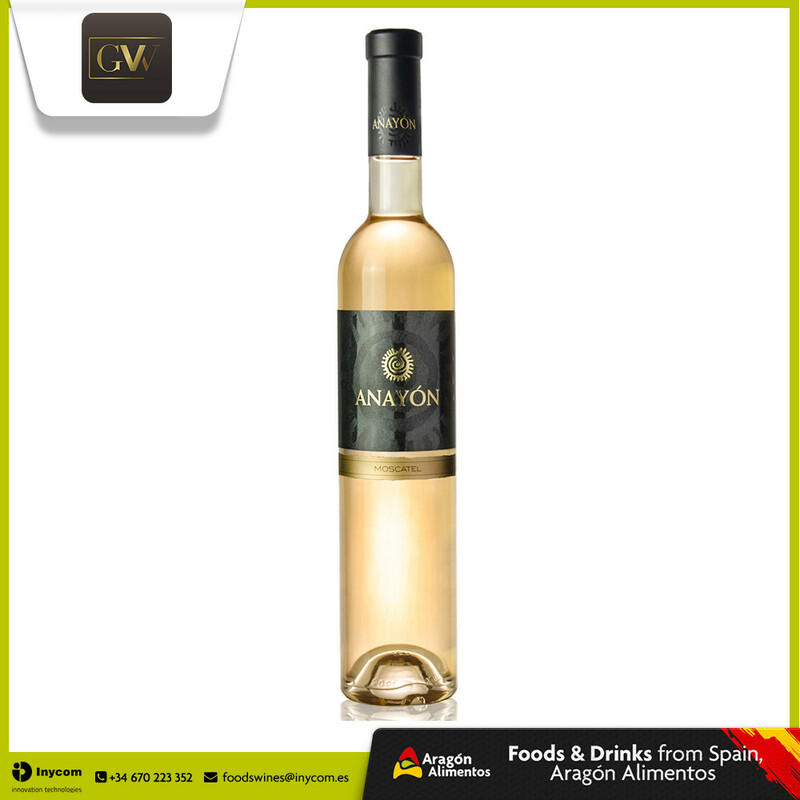 Aragon Alimentos is a brand that represents agrifood companies from Aragon, Spain. 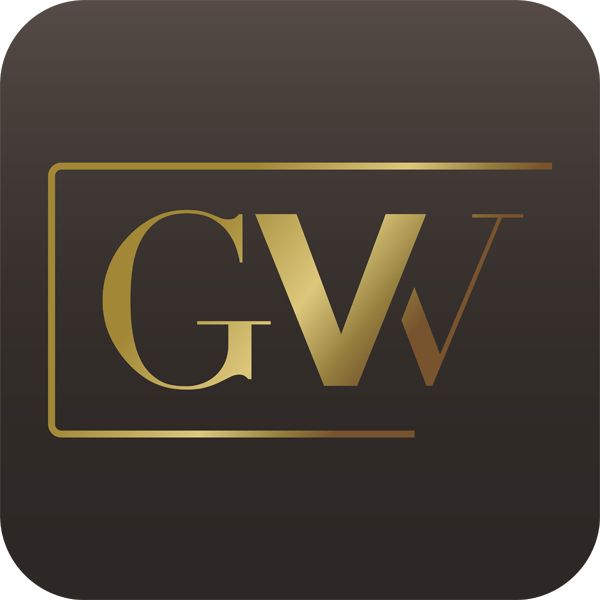 They have united to work together selling their products in Alibaba through this store, where you will find a representative pool of companies and the finest foods & beverages. 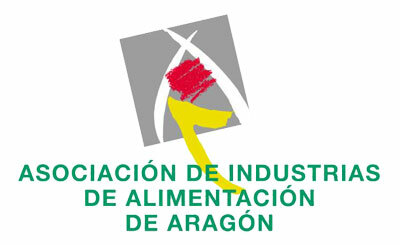 Inycom represents the Association of agrifood producers to show you the best of Spain in this eShop. We support the Association and will connect you to producers who suit your requirements. Phitos in Greek, Dolium for the Romans, Qvevri in Georgia or an Urn for us, it is one of the earthenware utensils used by man which, as it is still fully functional, has survived from prehistory right up to the present day. 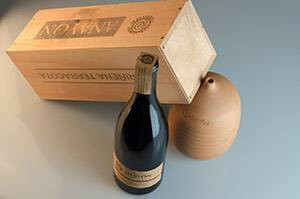 As it is one of the oldest and most natural ways of producing wine, GRANDES VINOS presents this Cariñena Terracota 2014 within its Premium ANAYÓN range, selected from the highest zones in Aguarón from an over 60 years old extremely stony vineyard, and that has aged for one year in 150-litre earthenware urns, where the slow and constant oxygenation honours the wine. 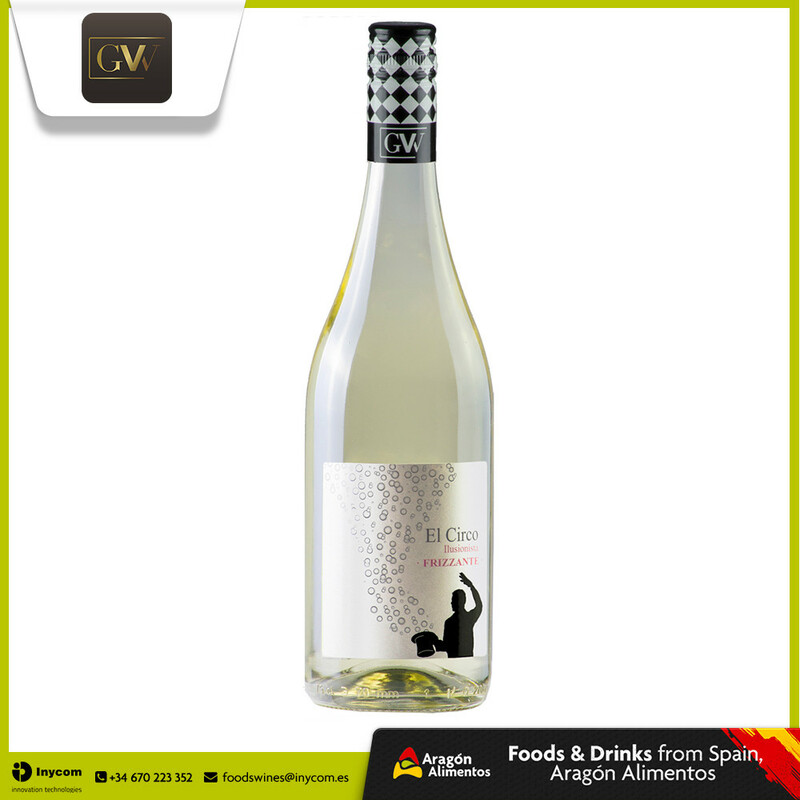 A unique, different and special wine of 1.888 bottles limited production. 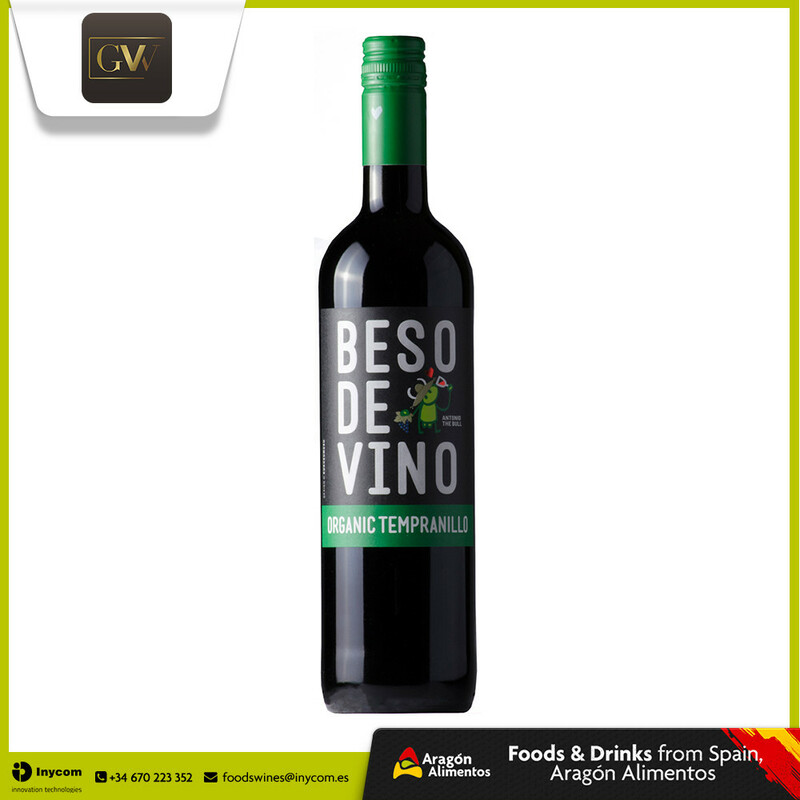 GRANDES VINOS manages the complete cycle of vineyard production as well as the sales of its wines. To obtain the highest quality, in 2002 they inaugurated new installations which cover over 60 000 m2 and which represent a significant investment of about 12 million euros. 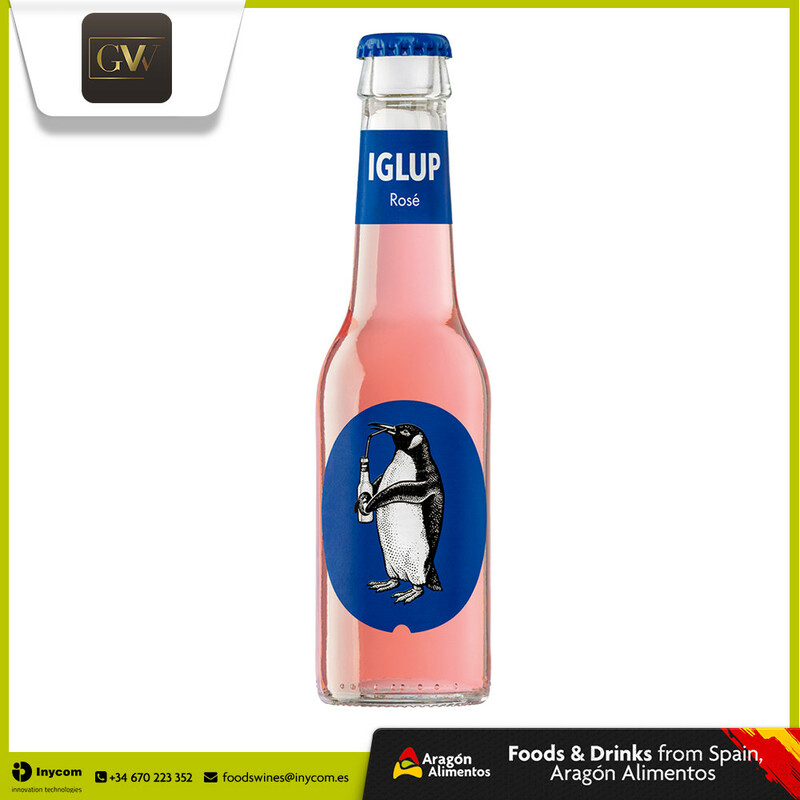 The installations include the latest technological advances which are constantly being updated and which include a bottling plant that can handle 12 000 bottles per hour. 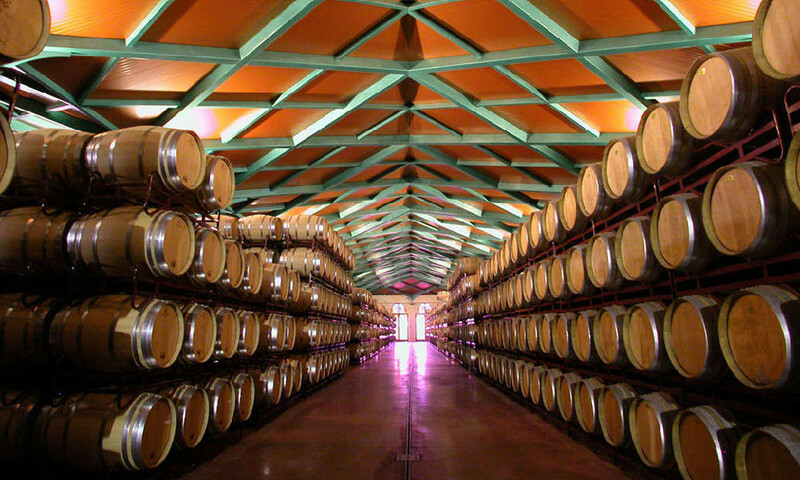 The latest investment was for an automated BAG-IN-BOX packaging line with increased capacity and speed and, in particular, with increased quality, increasing wine conservation with oenological guarantees, an aspect which sets their packaging apart from those that are currently offered on the market. 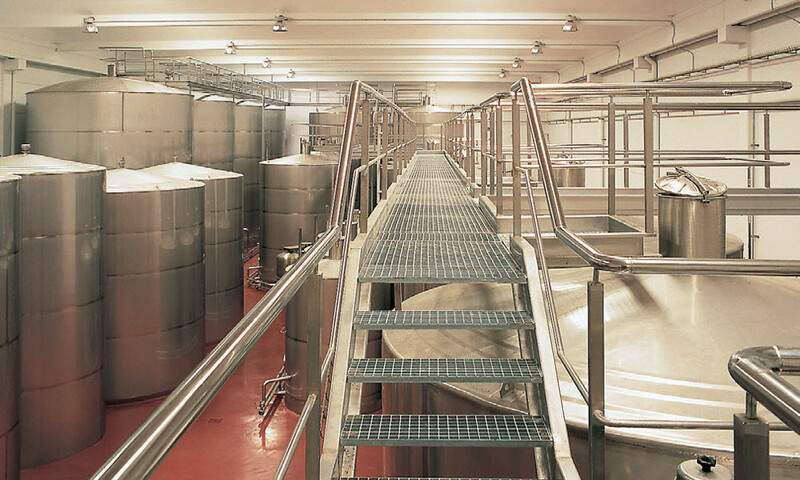 All fermentation tanks are made of stainless steel and the aging room currently holds 13.000 oak barrels, each with a capacity of 225 litres. 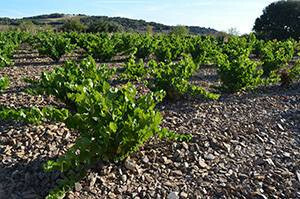 Many people have a part to play in making a wine, starting in the vineyard with the work of vine growers, all the way until the wine reaches the consumer. Each of those people have a commitment, involvement and focus that should be aimed toward the consumer. At the head of the Technical Department, Marcelo Morales is the Oenologist and Technical Director of GRANDES VINOS. 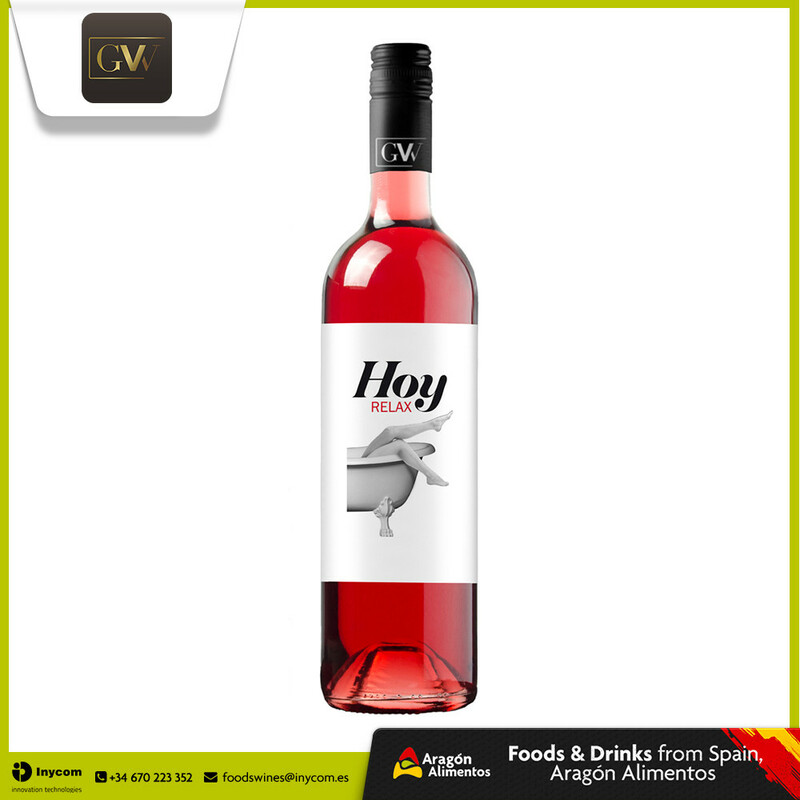 He was born in Chile in 1969 and offers a perfect combination of the winegrowing tradition of the area of Cariñena with the technological "know how" of the "New World". Marcelo Morales graduated in 1995 with honours from the University of Valparaíso in Chile. 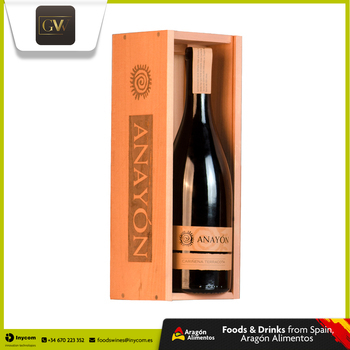 He worked at Bodegas Carmen in Chile and in a series of harvests in different parts of Spain, before joining GRANDES VINOS in the year 2000. 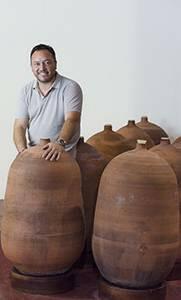 Marcelo Morales holds a Master\'s degree in Winegrowing and Oenology from the University of Madrid.